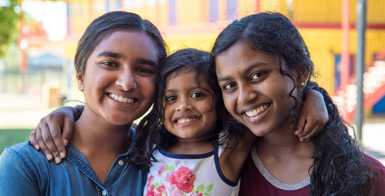 The Mar Thoma Youth Fellowship envisages in equipping the youths to grow in Jesus Christ and to engage them in the mission of the church through the four foundations: Witness, Worship, Study, and Service. Help the youth of the Mar Thoma Church accept Jesus Christ as their Lord and Savior. Help youth grow into the maturity and knowledge of Jesus Christ. Equip youth for Christian fellowship and worship life. Facilitate youth to develop loyalty to the church and participate in the growth of various organizations and institutions in the church. Equip youth to participate in the mission of the church. To be an illustration of the love of God, recognized as disciples of Christ, and lead all people to a life with our Lord. With the power of the Holy Spirit, we aim to build a community of love, faith, and devotion so that they may go out into the world and reach others with Christ. 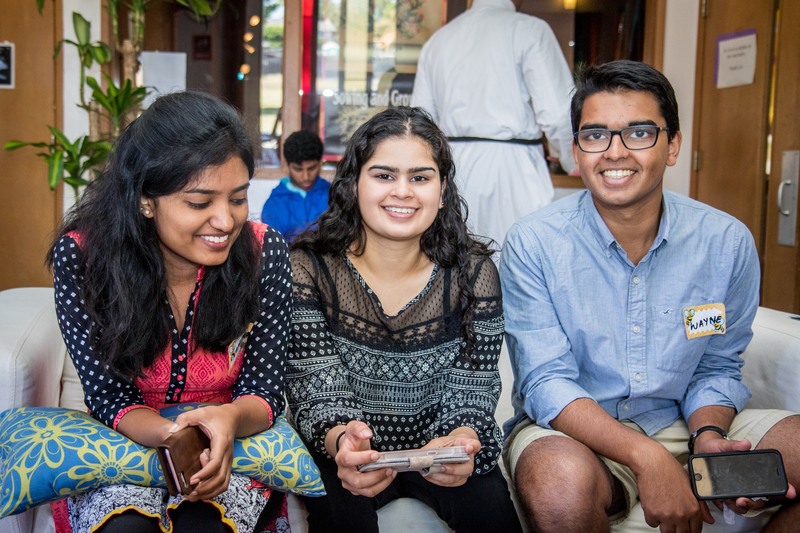 The Mar Thoma Diocesan Youth Fellowship (DYF) has provided leadership and guidance for the youth of the Diocese, which focuses on encouraging the spiritual life of the youth through the various ministries such as conferences, that focus on the spiritual nourishment and Christian education of the younger generation to become fruitful leaders of the present and future. The ultimate goal is to bring the youth to a commitment for our Lord Jesus Christ, through service, discipleship, witness, and deeper knowledge of the scriptures and history and traditions of the church. The DYF coordinates with the Regional, Center, and parish programs and ministries to encourage youth participation and leadership. 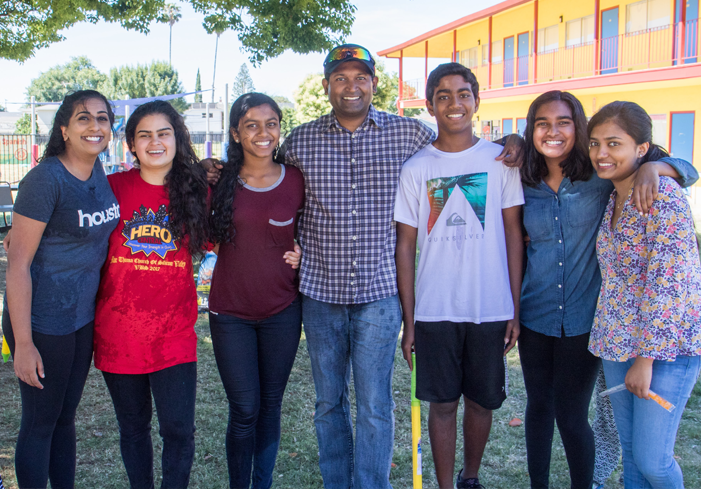 The DYF encourages youths to participate in the various missions of the Mar Thoma Church (Native American, Mexico, Neighborhood, & India Missions), along with L.E.A.D., Altar Boys and Covenant Girls, and the Going Green Project.